A lot of people in my industry make fun of New Year’s Resolutions. Honestly, you can’t blame them. Year after year, you see crowded gyms all over town during the first couple weeks of January. By Valentine’s Day the number of people attending the gym regularly is cut in half. Most of those people that showed up on the first Monday in January are nowhere to be seen. I’m often asked why that is. It’s simple. A lot of people are motivated at the first of the year. They are looking for a fresh start to create a new person within themselves. Motivated to lose weight and get in shape they head to the gym in the masses. Only to get there and not be sure that what they are doing is even the right thing to do. Nobody is there to help them past a quick tour of the facility and a swipe of their card. After a quick pat on the back, they are sent out to figure it all out on their own. Once on the gym floor, they are intimidated by all the equipment. Overwhelmed by all the gym regulars looking at them funny and whispering as they walk by confused. Most of the time they end up on the treadmill so they can just get a feel for the place and watch to see what others are doing. Resiliently they come back a few more times thinking each time will be different. It usually ends up worse. Thinking if I could just find that real polite sales person that got me started here, they will help me. Unfortunately, that person always seems occupied or just doesn’t seem to have the time to answer any questions. At home they spend time on the internet getting more and more confused as they search the web looking for a workout routine. Not to mention the overload on what diet they should be on. This confusion, lack of accountability and motivation leads to frustration, anger and despair. Next thing you know, the motivated person that boldly walked through the gym door in January has grown to hate the thought of going to that place. They give up because what once felt like an attainable goal now appears to be a hopeless cause. 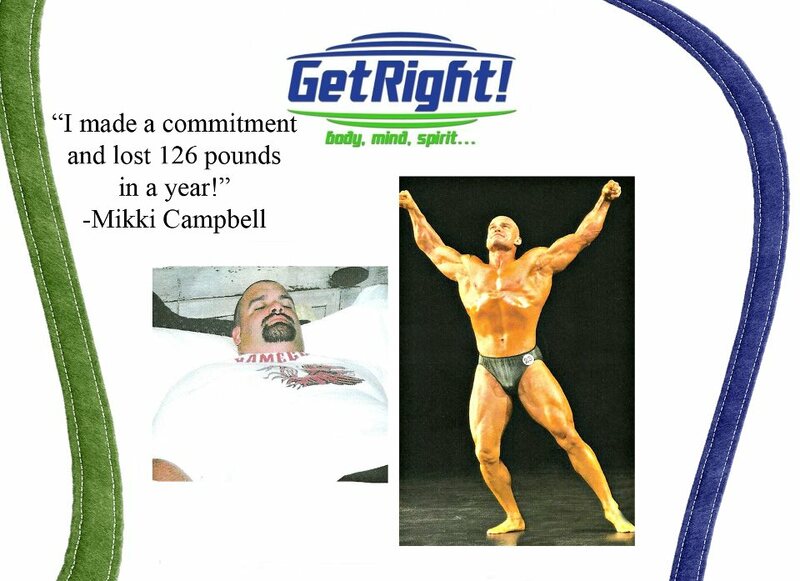 That’s why I started GetRight! Personal Training in Anderson, SC. It serves as a place to help those that are serious about achieving a goal do so as they train in a private atmosphere in a Transformation Training Program that is designed for them by a Transformation Coach that has been there myself. There will be no confusion over what exercises to do. What nutritional strategies to implement. No confusion. No crowds. No drama. Just real people getting real results! If you are serious about making that change this year and transforming your body, I would LOVE to help you. GetRight! offers incredibly affordable personal training programs(starting at less than $3 a day) and we GUARANTEE RESULTS with all our Transformation Training Programs! They always say, “There is proof in the pudding.” Well this is my before and after picture. If I can do it, SO CAN YOU! 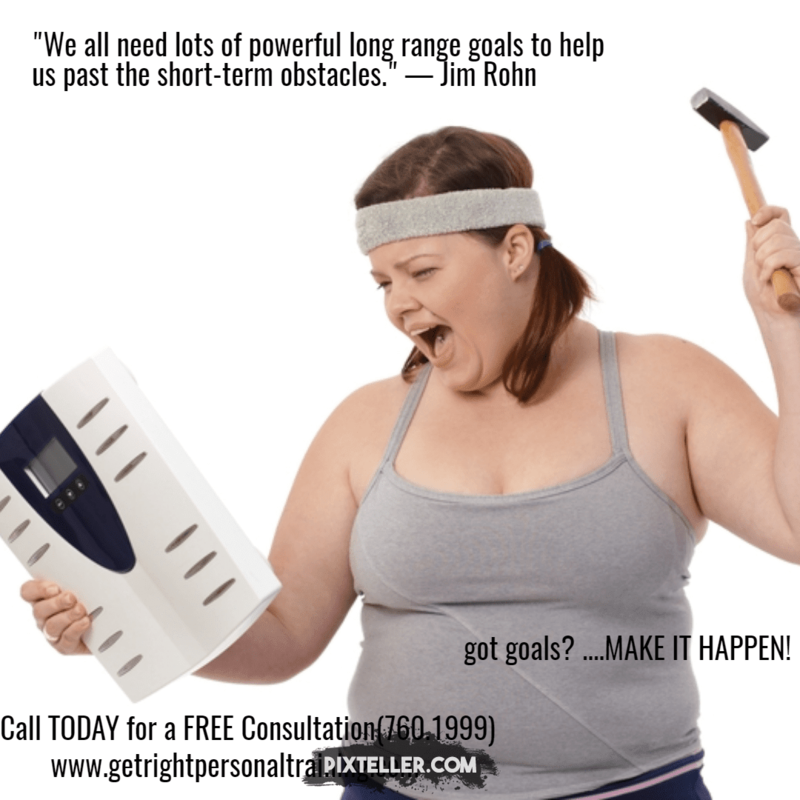 I am going to give you all the tools you need to achieve your goal. I will provide you with the accountability and motivation that you won’t get from those big crowded gyms. PLUS, equip you with the workout routines, Cardio regimens and nutritional guidance that GUARANTEE your SUCCESS! ALL while you train in a PRIVATE FACILITY that is fully equipped with top of the line gym equipment! I want to help you transform your body so bad this year! Let’s “Make It Happen”! Through November 23rd! Help us help those in need! 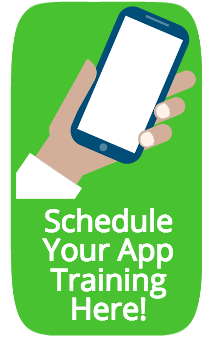 To be a new client, call 760.1999, bring a donation for Meals on Wheels-Anderson and your first month of personal training will be FREE! 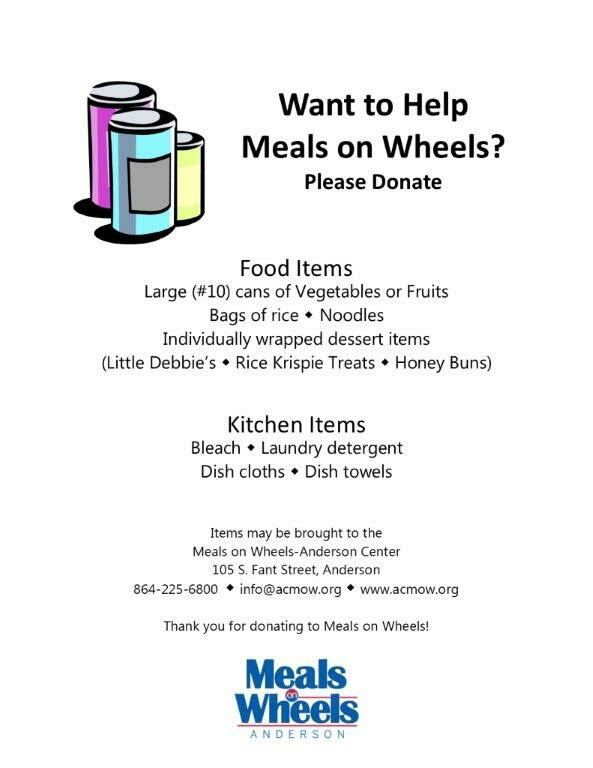 All donations will be taken to Meals on Wheels on November 25th! Call 760.1999 today!! Take A Look Inside GetRight!